Speak to any parent and you will hear different opinions on why they do or do not pay their children weekly allowance to complete everyday household chores. There is also a big difference on providing children with a weekly allowance regardless of what they do or don’t do in the home. There is numerous information written about teaching children life skills, work ethic, and money management. 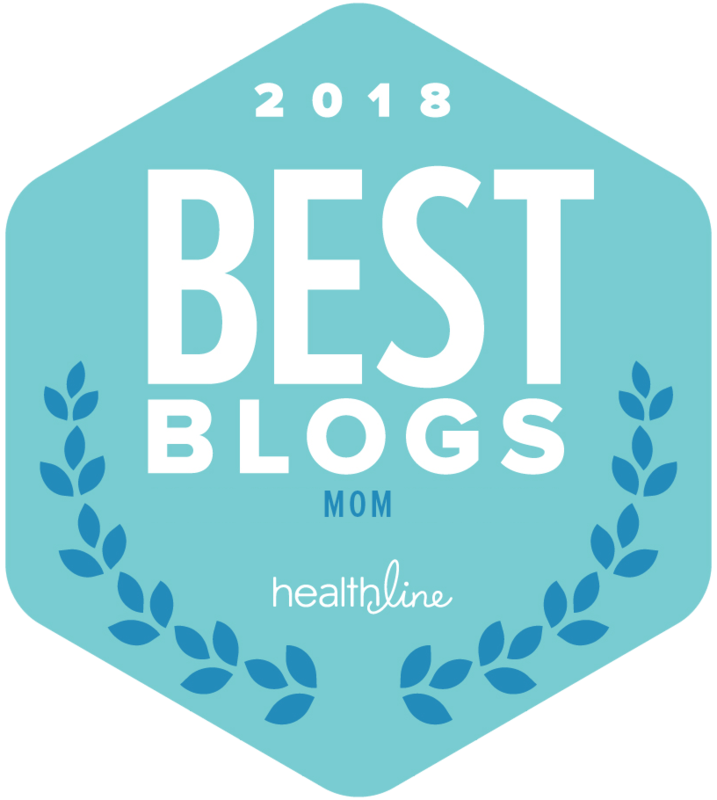 I am hoping to shed some light on how families can tackle everyday household chores as a team while perhaps still providing some form of allowance. Pros to paying your child to do chores. Paying your child a weekly allowance to compete chores means you are helping to teach them about the value of money and that essentially “money does not grow on trees”. Children learn that when they work hard, their efforts are rewarded. If they don’t do their jobs, they don’t get paid. This approach prepares kids for the real world and the experience of having a future job. Chores-based allowance can also help teach financial responsibility and money management skills. The upside is that they are in control of how they spend their own money; once they spend it, it is gone until their next “paycheck”. Cons to paying your child to do chores. An allowance based on chores may lead to contingent motivation and children only helping if they are paid. Does this conversation sound familiar? Exchanges such as these can drive any parent crazy as frustrations levels rise for both you and your child. A major downside to paying your child to complete chores is that children may decide that it is not worth the effort to help, so they are willing to forego an allowance that week. 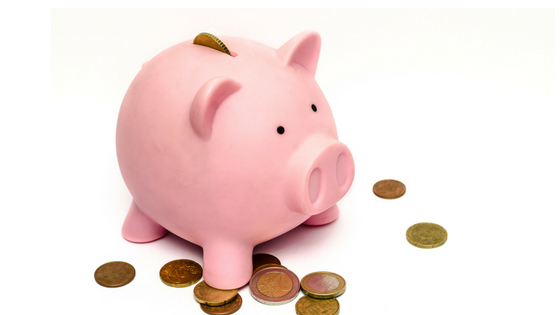 So how do families decide what is the best approach for a weekly allowance? Minimizing arguments and avoiding emptying your pockets to keep up the running of the household is possible. According to Thomas Phelan, PhD and author of 1-2-3 Magic, Effective Discipline for Children 2-12, it begins with holding a family meeting. This meeting allows the family to discuss responsibilities required to keep the house running smoothly. Decide as a team and divide up the jobs that regularly need to be done each day but it’s not contingent on being compensated. You may want to consider making and posting a chart which serves as a reminder of what needs to be done and a record of how well the task was accomplished. This approach teaches crucial life skills and that certain tasks are required to get done daily whether you are a child or a grown up. It is about the family working as a team. Staying motivated to complete mundane tasks can be challenging for anyone, especially young children. You may want to start with tangible and artificial rewards (e.g., points or stickers that can be traded in for privileges like going out for ice cream). Then fade to natural reinforcers (e.g., praise). Don’t forget to surprise your child every so often with a special reward; everyone loves a bonus once in awhile to keep motivated. Is it okay to pay for any chores? Yes, of course! Again, as part of your family plan, decide what are expected chores (i.e., do not get paid) and what chores are “extra” and can get compensated for completing either weekly or monthly. This will look different for each family, so its important to decide as a team. Paying children money for big jobs that are outside their normal set of chores are a great way to help them save for a big item they may want to purchase. Keep it fun and simple. 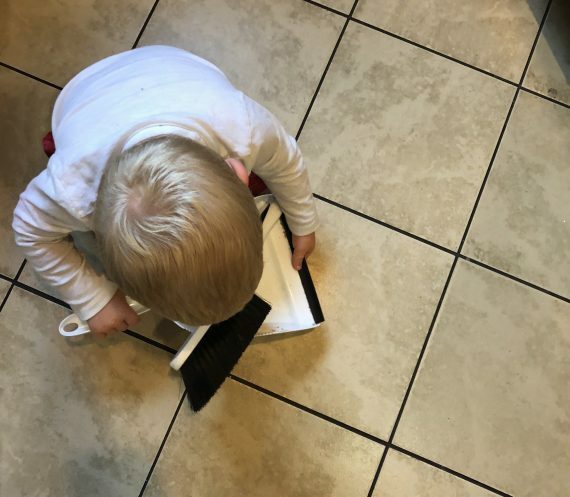 According to family therapist and author Jennifer Kolari, “If you mess it up, you clean it up.” Watch this quick video on how to make chores fun for younger kids. What types of chores can earn an allowance? 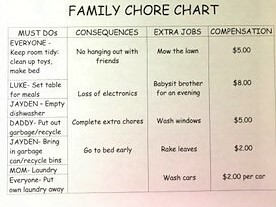 It is the family’s discretion to determine what chores will earn a weekly allowance. Typical non-paid chores might include keeping your room neat, vacuuming, cleaning dishes, and making your bed. 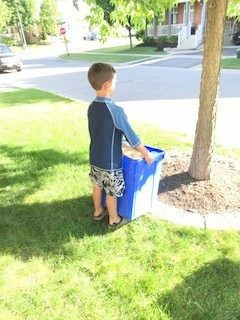 Depending on your child’s age, paid chores may include taking out the garbage or recycle, caring for pet, or raking leaves. What happens when my child doesn’t complete a chore? Regardless of what you agree as a family, one thing is for sure, parents need a consistent approach. A set structure will help your child learn the routines without you having to constantly nag or lecture, which can be a chore in itself! Read more parenting insight from Janet Arnold in How to Explain a Diagnosis to a Child.